Today’s post is a bit impromptu. You see, I was planning on featuring the newest member of the Skin Collective but something else stole the show, my armpits. 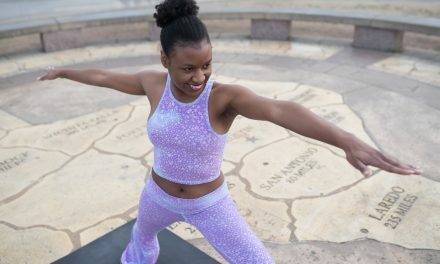 Last month, I received a HUGE box of natural health and lifestyle products from the New Hope Blogger Network (I highly recommend checking them out if you are a eco-lifestyle blogger). 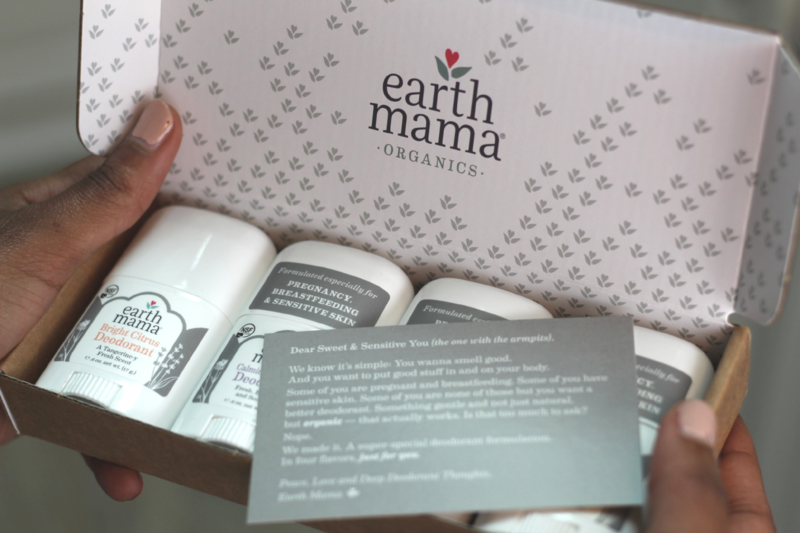 And in that shipment, I received a box of Earth Mama Organics mini deodorants to test out. Naturally, I didn’t need 4 sticks of deodorants. So, I gave a couple to a co-worker who’s expecting a baby boy annnyyy day now. Earth Mama Organics prides itself on making pregnancy and breastfeeding safe deodorants. Giving them away to my preganant co-worker just made sense. But, you don’t need to be pregnant to benefit from the deodorizing effects of this product. I was inspired to write today’s post mostly because I’ve worn the deodorant in a variety of odor inducing situations. It’s winter and Texas is actually experiencing a freezing winter this year. I’m loving it. We’ve had snow twice here in Austin, Texas. GASP! I know. Well, when it’s cold, we sweat less. But what happens when I get in a sweaty situation? Well, tonight I took a hot yoga class at Black Swan Yoga. It was a packed class, 60 people in a hot room, sweating. Me, sweating in every area you can imagine, while wearing a workout tank. Yummm. About halfway through the hour-long yoga class, I caught a whiff of what could only be described as B.O. Yep! The pits didn’t last through the class without barking. In the defense of Earth Mama, I had been wearing the deodorant since 8 AM and went straight through the day with no issues. 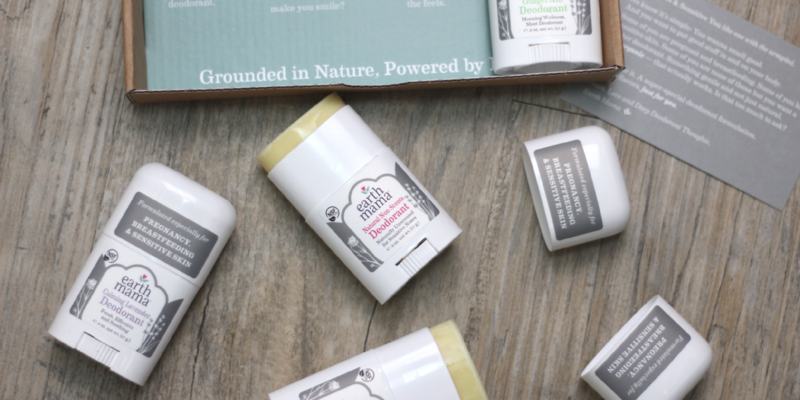 I’ve reviewed another natural deodorant brand on the blog and I like the Earth Mama brand a little better. It comes in a normal tube like your everyday Secret or Degree. And I absolutely love how the gingeraid scented deodorant smells like someone sprayed my armpits with Sprite. Yes, it smells that good. And I can almost hear it fizzing under my arms. 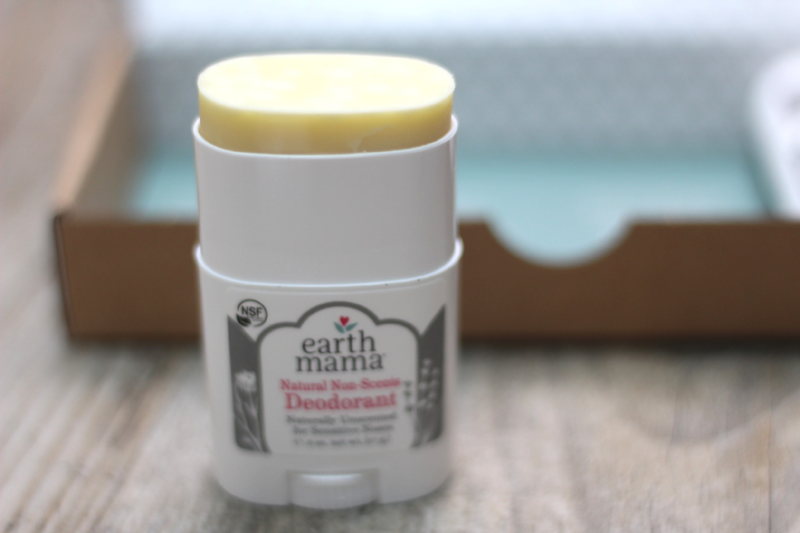 Another great thing about the Earth Mama deodorant is that it’s 100% organic. No worries about putting any harmful chemicals on your skin. So, was one of your New Year’s Resolutions to go more natural in 2018? Stay tuned for more great natural product reviews!